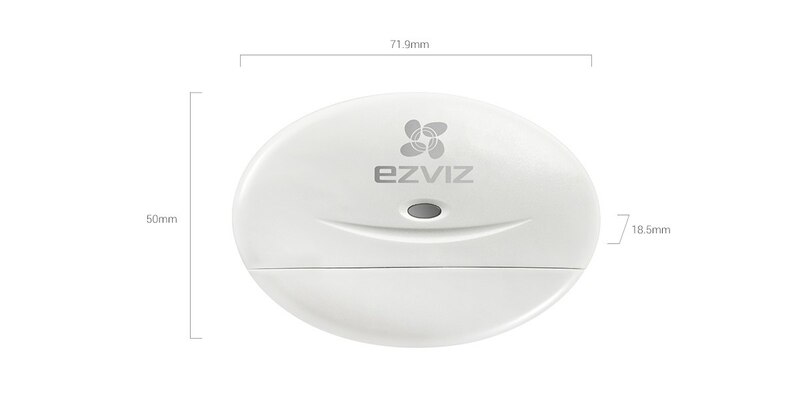 The T2 is a 100% wireless open/close detector that can be installed on doors or windows, safeguarding the key entry points of your home. 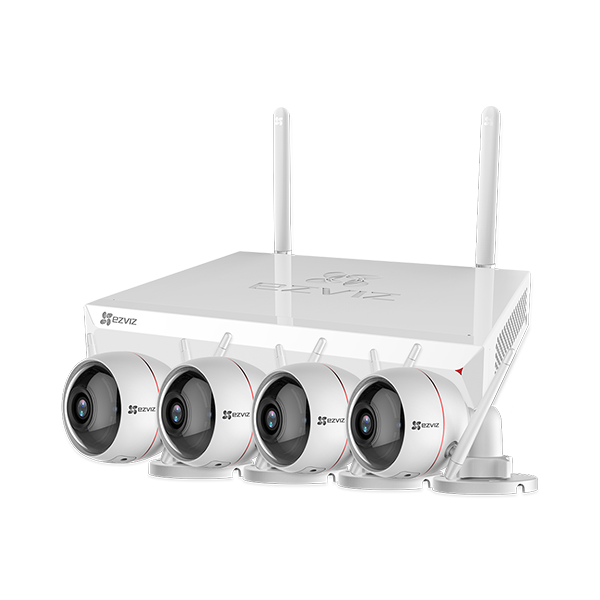 The T2 will be triggered whenever a door or window is opened, providing a first line of defense for your home. 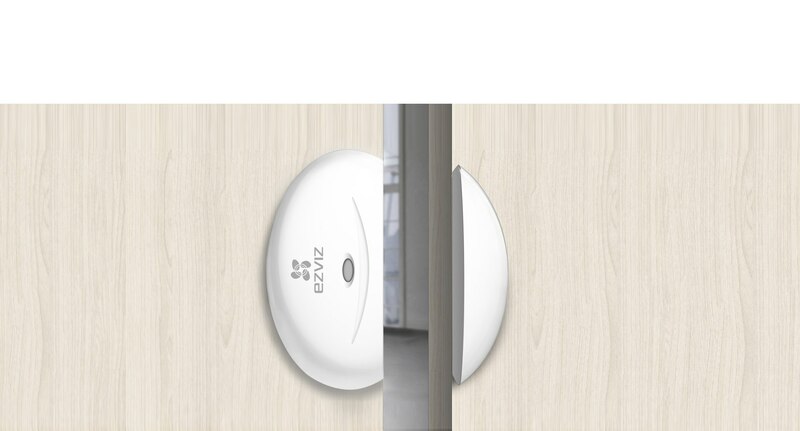 The T2’s compact design makes it easy to be installed on doors and windows of various sizes. 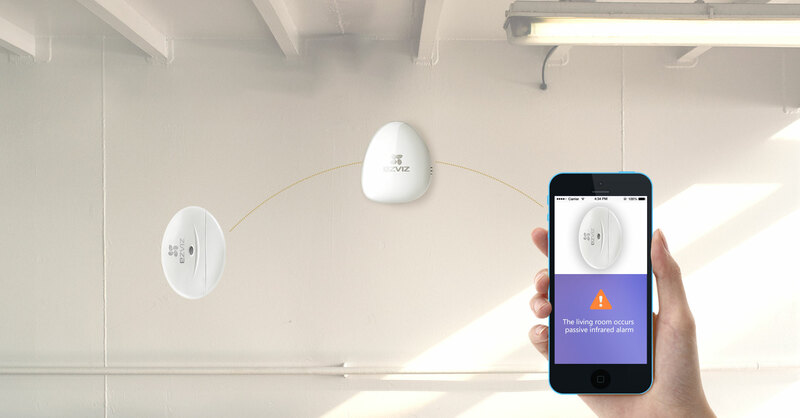 Switch between two modes to meet your needs. 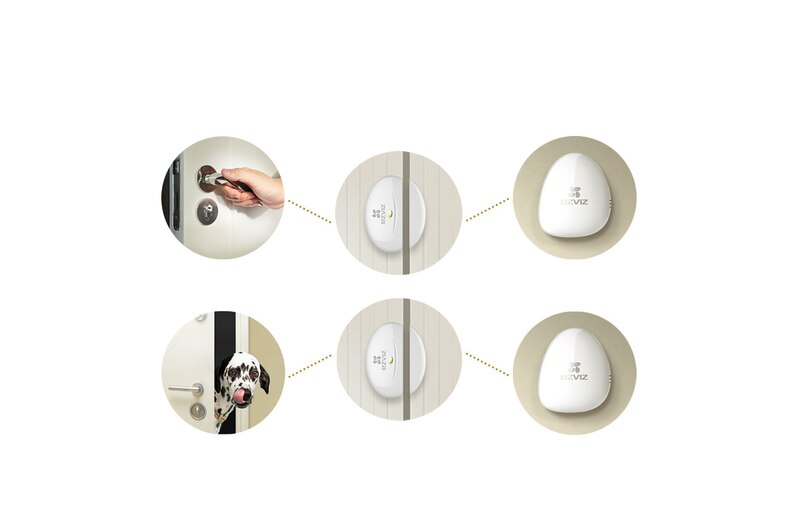 When set to “At-Home Mode”, the T2 acts as a doorbell. When set to “Away Mode”, the T2 works as a guard to protect your house. 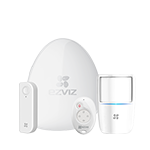 Whenever the T2 is triggered, the A1 sends an instant alert to the EZVIZ app on your smartphone. 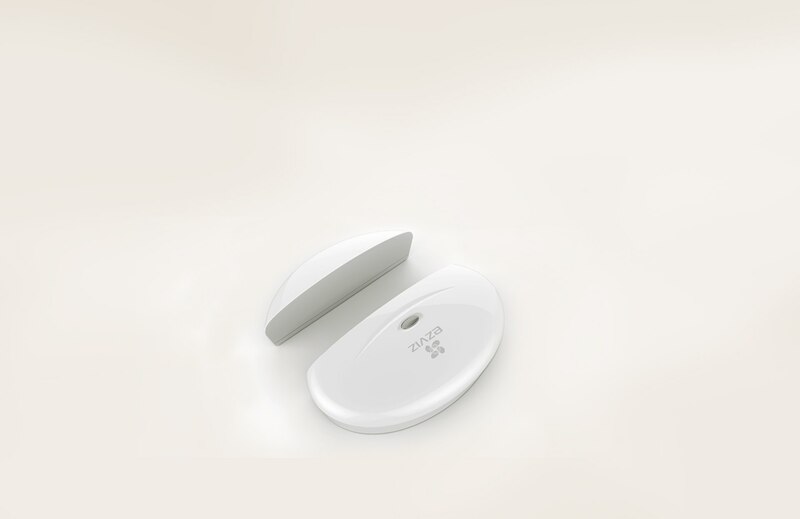 With an ultra-low power consumption design, the T2's battery can last up to two years. 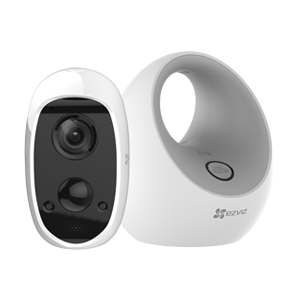 The EZVIZ T2 can be connected to your EZVIZ cameras. 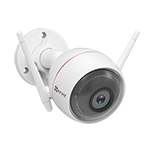 When the T2 is triggered, the camera instantly starts recording images and video. 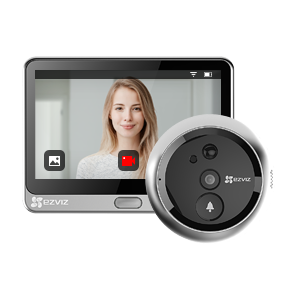 With the EZVIZ App, you can remotely control the T2 and all the devices connect to it even when you are away from home.